Coburn Investigative Agency, Inc. is a full-service investigative bureau with over a quarter-century of experience. Our Agency sets the standard for providing the highest quality investigations to the insurance defense community (Insurance Companies, Defense Law Firms, Third Party Administrators, Self-Insured Companies, etc.). Investigators are college educated, experienced in the investigative field and/or are prior military. All must complete our rigorous P.I. Training Program, recognized as the best in the industry. As the industry leader, we are licensed and insured and our talented professionals are dedicated to providing you with results. 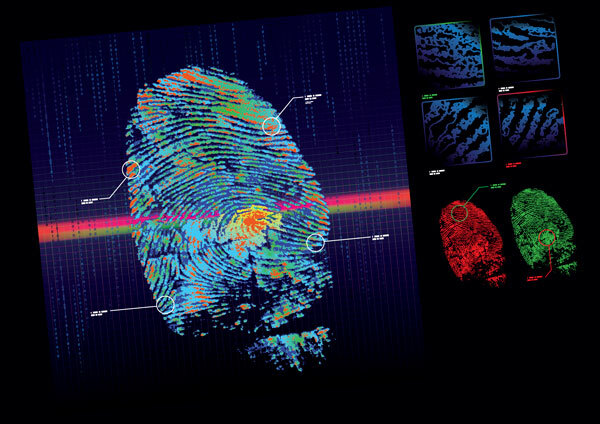 We provide the highest quality investigative services including Surveillance, Activity Checks, Background Checks to include Social Networking Background and Monitoring, Lifestyle Screens, Worldwide Medical History Searches, Medical Record Retrievals, Medical Inspections, Threat Assessments, Process Services and more. Coburn Investigative Agency, Inc. is the largest investigative firm in the state of Colorado and provides the highest quality investigative services including Surveillance, Activity Checks, Medical History, Social Network & Internet Research, Background Checks, Threat Assessments, Process Service, and much more. Our investigators recognize the importance of covert surveillance and employ a wide variety of ethical and legal investigative techniques to remain inconspicuous. A dedicated specialty division, Coburn's Medical Department offers the most diverse and comprehensive worldwide medical history searches, medical record retrievals and medical inspections in the industry. Our background checks include civil, criminal, work histories, address histories, driving histories, locates/Skip Tracing, business investigations, professional licensing, real estate/property, credit histories and much more. Skillfully, legally, and ethically navigating the sea of social media and internet expanse is an art form that Coburn’s Research Team has mastered. Coburn Investigative Agency, Inc. offers sensible, cost-efficient approaches to identifying, assessing, formulating, practical risk-management strategies to reduce and control your company's risks. Allow our attorney owned, full-service, insured, agency to offer you the most reliable professional service of process available. We serve your time-sensitive legal documents promptly, accurately and in strict accordance with the rules of civil procedure. Coburn Investigative Agency, Inc. is recommended by A.M. Best as an "Expert Service Provider", having demonstrated a commitment to both the investigative and insurance industries through compliance with the strict standards of excellence established by the A.M. Best Company. Copyright © 2019 - Coburn Investigative Agency, Inc.. All Rights Reserved.